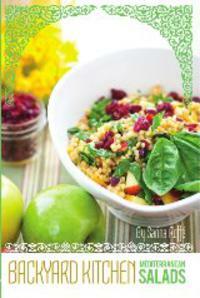 Sarina's Sephardic Cuisine - Kosher Family Recipes - There's Stuff Growing Under There!! Yuk! There's Stuff Growing Under There!! Yuk! That’s my favorite line, especially if I want the kids to clean something. Images of yucky germs and sticky stuff begins to creep into their minds. Did you know that one fourth of food illnesses come from the kitchen? Wow! It is scary how many surfaces there are in the kitchen carrying germs. What most people don’t realize is how many germs there are on things we don’t think about. Door knobs, sponges, cutting boards, upholstery, the washing machine, dishwasher, ice bin, light switches, cabinet knobs, faucets, the phone and ceiling fans are a few examples. Sponges, especially if not squeezed out after each use, carry sooooo many germs and even mold. EEEEyooo! Ick. Replace them often or toss in the dishwasher with your dishes. Kids toys. If you have kids toys in the bathtub, especially the squeeze kind – I recommend dumping them. They hold was inside and get yucky, carrying harmful germs. Kids toys should be wiped down regularly. Clean the dishwasher and washing machine with a mix of hot water, bleach and vinegar. This will kill the germs inside. Wipe down all the surfaces inside as well. 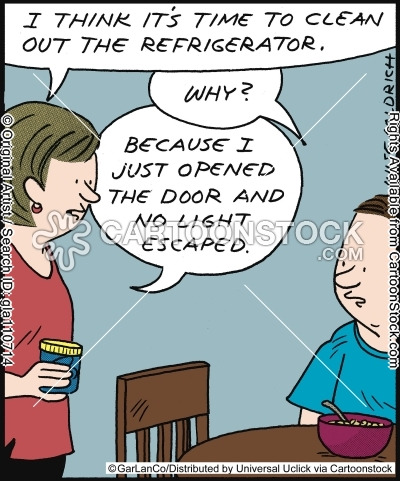 And don’t forget the frig. Disinfectant wipes work well. I actually like them better than dipping my hands in a bucket of water with Lysol. Every few months I get my sons to climb a ladder and wipe down the ceiling fans. The top side usually has dust you wouldn’t think can collect up there, but it is and you can’t just dust it, as the dust will go everywhere. You need a rag soaked in cleaner or disinfectant wipes for this job. The same goes for the top of doors. Yes, the tops of doors. When you open a door, guess what, dust collects on that top edge. When was the last time you thought of cleaning it? Shower curtains – ICK! These can be real mold collectors. Throw them in the washer – yes you can – and wash in hot water with bleach and soap to remove mold. Then hang to dry. Prevent mildew by cleaning tiles and glass doors regularly. Don’t forget to clean the faucets and door knobs. Door hinges. Now there is something I bet you didn’t think of. Yes door hinges, they collect dust too! Use a disinfectant wipe to go after door knobs, light switches and door hinges. I live in an old house and we have radiators. I know most newer houses don’t have them but if you do, remove the radiator covers and wipe down the radiators and under and around them as best you can. For houses with vents, take off the cover and vacuum the dust.